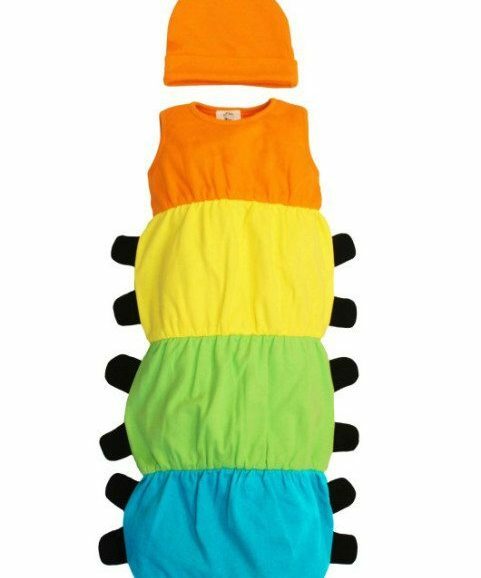 This rock baby sleepsuit let’s your baby get ready to ROCK baby! 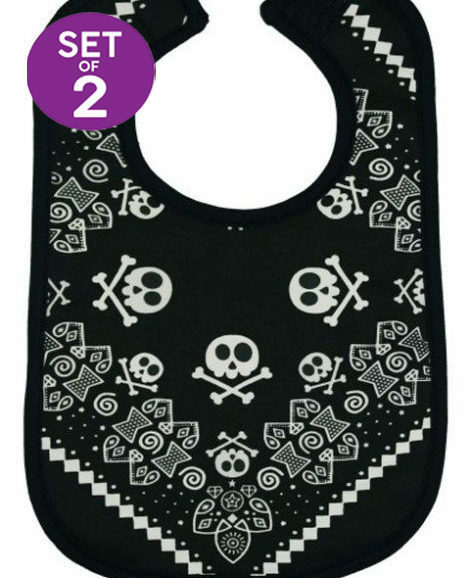 If they’re going to be be rockin’ all night might as well help them look the part, huh? 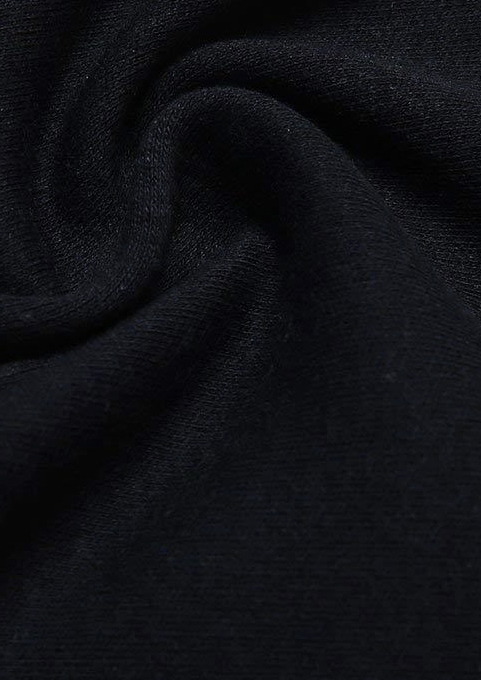 Absolutely rockin’ soft black cotton will keep baby comfortable & happy. Red rock band inspired print to chest of sleepsuit, which may just achieve an air guitar solo. 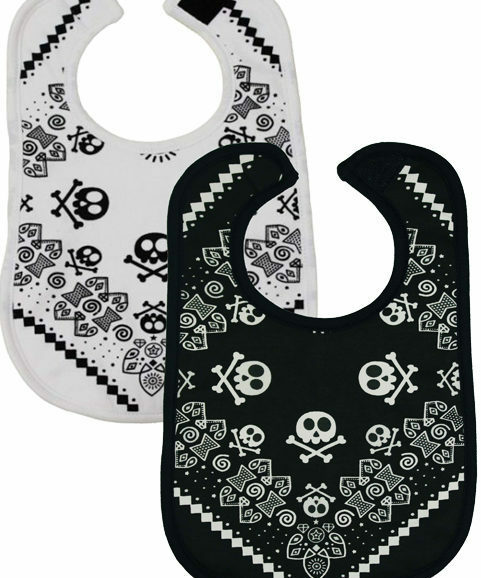 Easily change your epic baby with poppers to inner legs & envelope neckline. 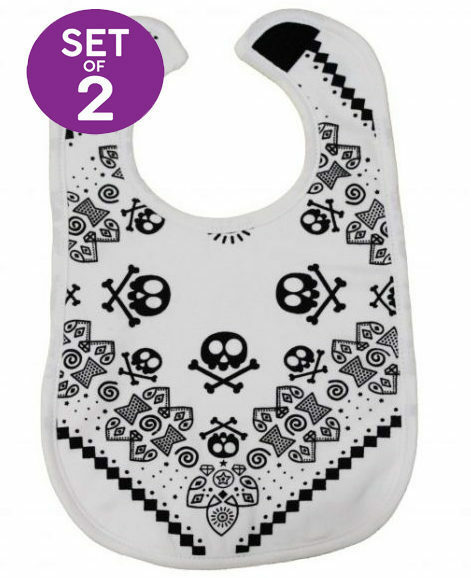 Add some rock n roll baby bibs for a unique music lover baby gift? 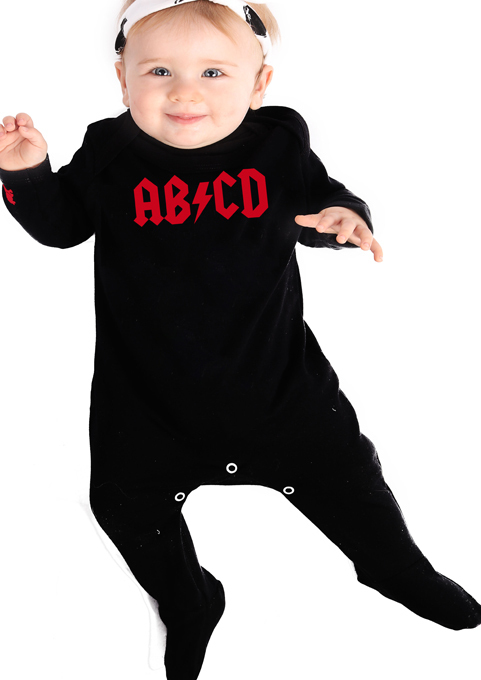 I love this baby sleepsuit, it’s the perfect addition to a little rock stars wardrobe. 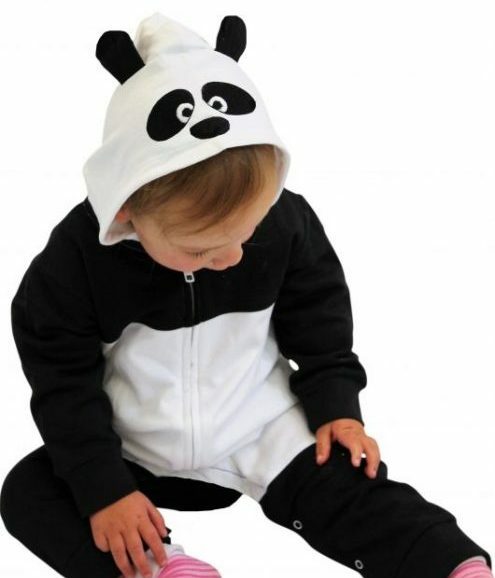 Adore this rock sleepsuit! Makes people smile when we I put him in it! Another fab bit of clothing.